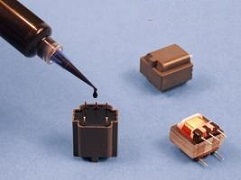 E-Linking potting and encapsulation compounds feature exceptionally low viscosities and are easy to apply.From power supplies to connectors to sensors and relays, E-linking potting and encapsulation compounds optimize performance and provide easy processing. Our line of products consists of epoxies, silicones, polyurethanes and UV curable systems. 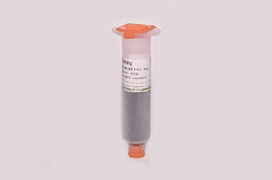 These polymeric formulations have excellent adhesion, thermal stability and outstanding chemical resistance. 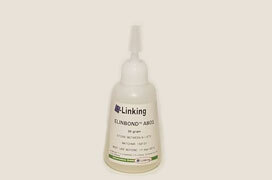 ELINOPTO E106-5 ‍‍Optically Clear, Two Component Epoxy Adhesive. Optical clarity,Bonding of transparent materials; Long pot-life, Ease of use and less waste; General purpose, Bonds well to glass, metal and plastic substrates.